Welcome to the new kid on the block. 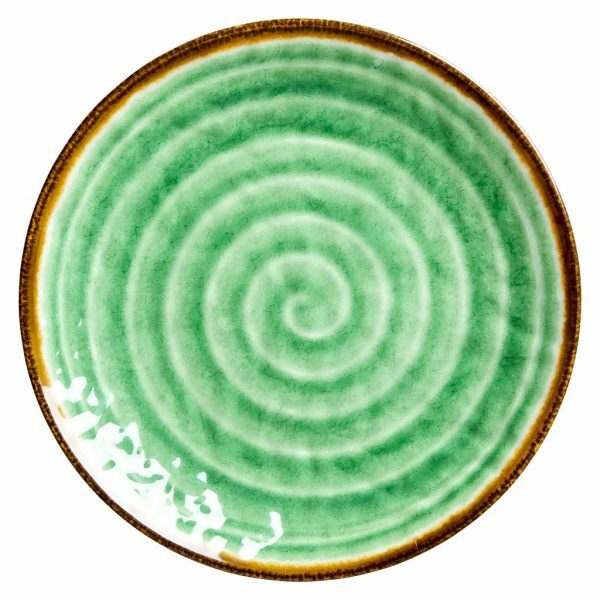 This gorgeous melamine side plate in a ceramic look and a green Swirl print will definitely shine on any dinner- or picnic table. 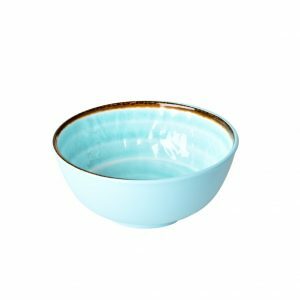 This side plate is just as durable and versatile as our classic melamine side plates. Make sure to check out the matching cups and bowls.